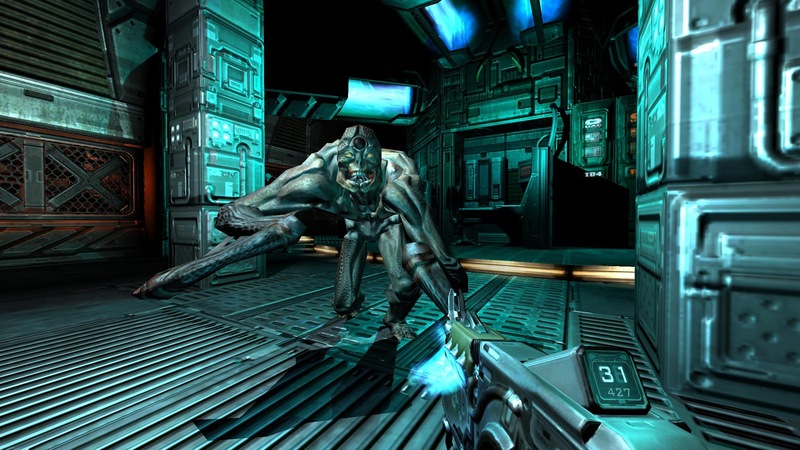 BFG is a remake of 2004's Doom 3. It came to Android in 2015, and like a lot of Android ports of console and PC games, the title is only playable on Nvidia Shield hardware — both versions of the Shield TV as well as the Shield Tablet K1. The game is showing its age a bit, but it holds up pretty well overall. As a bonus, Doom 3: BFG comes with the original Doom and Doom II, which are both classics. That's a whole lot of demon-blasting action for the price of a nice cup of coffee. Visit the Play Store link below to snap this deal up before it's gone.